Real Estate Add Ons are available only for ULTIMATE Pack and POWER Pack. You must purchase a web design pack prior to ordering a real estate add on. If you already have an existing wordpress website then please skip this step and proceed to Step 2 below. 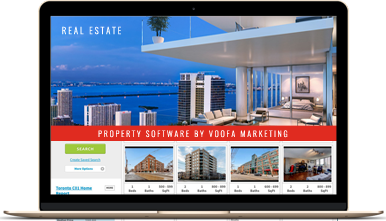 Top of the line Real Estate Property Software where you can easily manage asking price, sold and rental properties. Display and upload unlimited properties with pictures, description, categories, maps, pdf’s and virtual tour links. Google SEO friendly listings and property specific contact forms. Mandatory add-on before you upgrade to our MLS RETS add-on. NOTE: This is a third party application, therefore, in addition to the service fee, you must pay $200 directly to the application developer to get your user license. We will provide you with the steps. Integrate MLS Listings to your website. Powerful tool to get higher Google Ranking with RETS feeds. Complete color branding match with your existing or newly developed website. 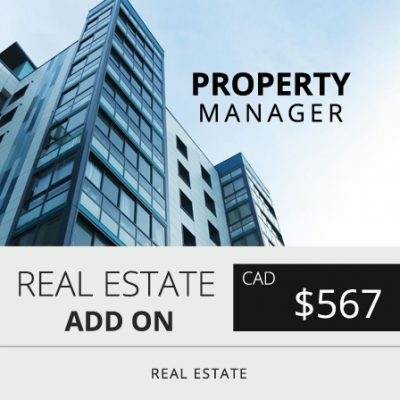 The setup and installation is an extension to our Property Management Add On therefore, it is mandatory to get “Property Management Add On” before purchasing our integration services for MLS RETS Listings. NOTE: This is a third party application, therefore, in addition to the service fee, you must pay $1000 directly to the application developer to get your user license. We will provide you with the steps. Up to 20 Fields responsive mobile freindly web form design for your website. The form will have the feature to send out direct email to your inbox when filled and submitted. It has security captcha code and can be redirected to a thank you or a payment page upon submission. Conditional login included for standard Gravity Forms. This add on is best suited for customers who require long forms for their customers especially for real estate buyers, sellers and investors. NOTE: Any payment to the third party form application must be directly paid to the third party developer. This is important especially with Gravity Forms to get your form license. 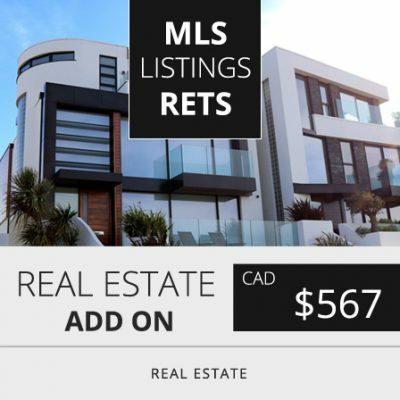 Learn how to update property listings on your website such as the property Title, Maps, Lisiting Price, Rent amount, Features, Amenities, Description, Address, Status, PDF’s, Videos and Pictures. Comprehensive 1 hr online training for you and your team.